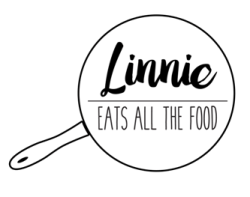 There’s a new eatery in town and it’s not for the fainted heart. 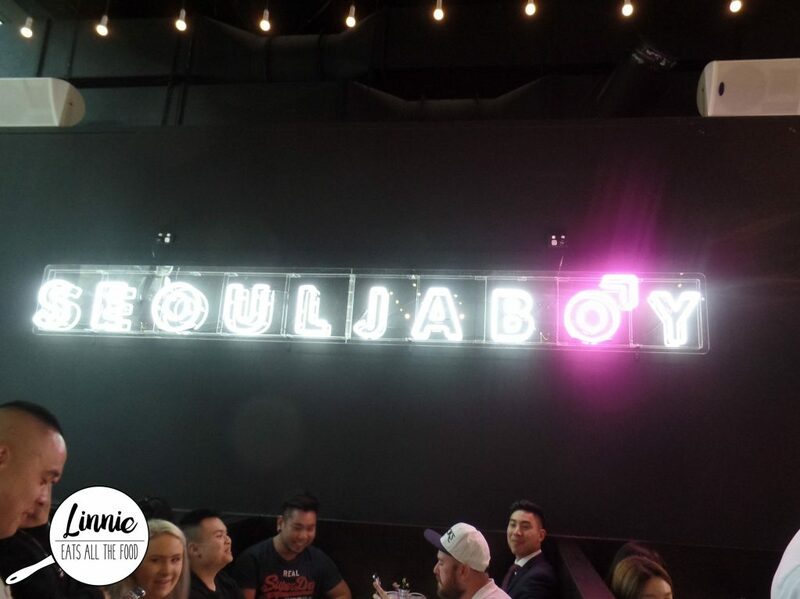 If you love Korean food, hip hop and a place where you can just chill then you should definitely hit up the new and happening Seoulja Boy. They have just had their launch which had a live DJ, food and drinks pouring from the tap. Unfortunately, due to the large amount of people I only managed to sample two dishes: pork belly wrap and fried tofu. 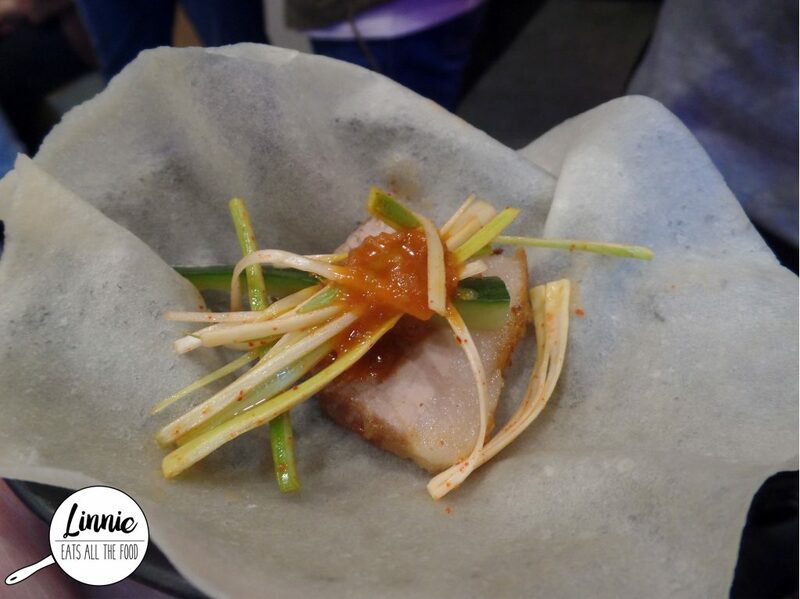 The pork belly wrap with spring onions and cucumber. This was surprisingly great seeing as I do not eat spring onions at all. Another thing that I rarely eat was tofu. 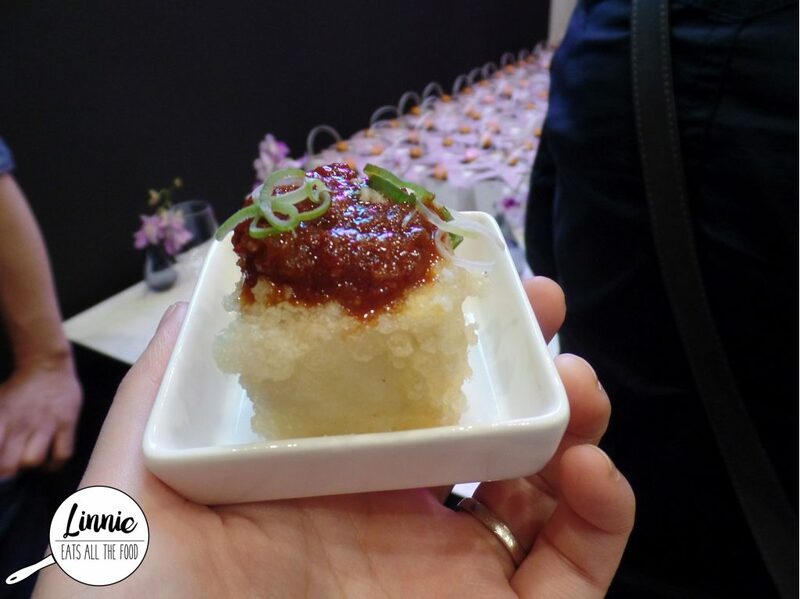 However, this fried tofu was super flavoursome and with the spicy sauce, very delish. However, it is super spicy so have a beer on hand ready to down it if it gets too spicy. I definitely cannot wait to come back and try the rest of the menu. It was a shame that food was getting plucked off the tray immediately and we couldn’t sample everything. 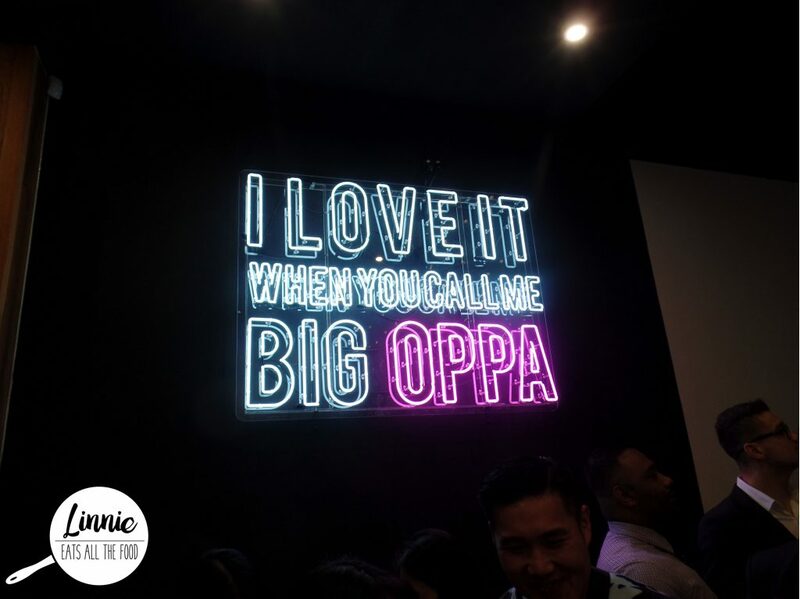 Disclaimer: I was invited to attend the launch by Seoulja Boy and all opinions expressed are my own. Dimmi has these awesome 50% deals. Have you tried one out yet? This weeks deal is for Tazio which is a nice place in the city. oooh no I haven’t tried it yet. 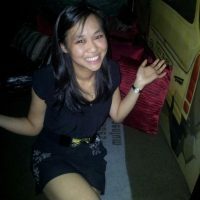 I will definitely check out Dimmi to get those deals! Love it when you don’t have to pay full price. Thanks!